Yesterday I told you about the unstoppable trend towards more socialism in the US. I think inflation is the primary factor driving this trend. Americans feel squeezed because the cost of rent, medical insurance, and tuition, as well as other basic living expenses, is rising much faster than their wages. This is all a predictable consequence of the US abandoning sound money. 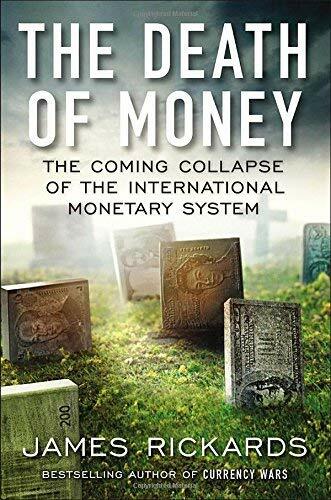 Since then, the dollar has been a pure fiat currency. This allows the Fed to print as many dollars as it pleases. And—without the discipline imposed by some form of a gold standard—it does precisely that. The US money supply has exploded 2,106% higher since 1971. The rejection of sound money is the primary reason inflation has eaten up wage growth since the early 1970s—and the primary reason the cost of living has exploded. The next chart illustrates this dynamic. It measures US hourly wages priced in gold grams (the number of gold grams the average person’s hourly income could buy). 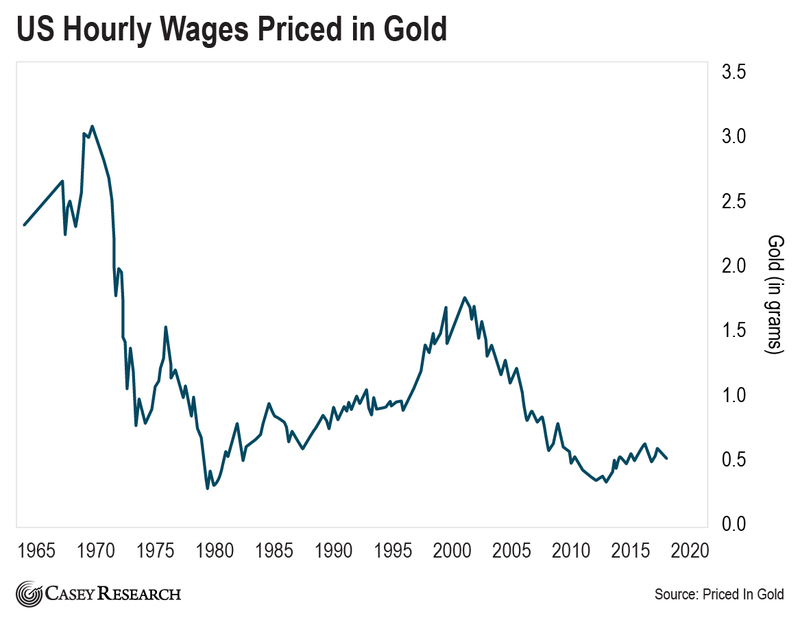 Measured in gold, wages in the US have fallen over 84% since 1971. That’s an astounding drop. The next chart measures the federal minimum wage in terms of gold grams. 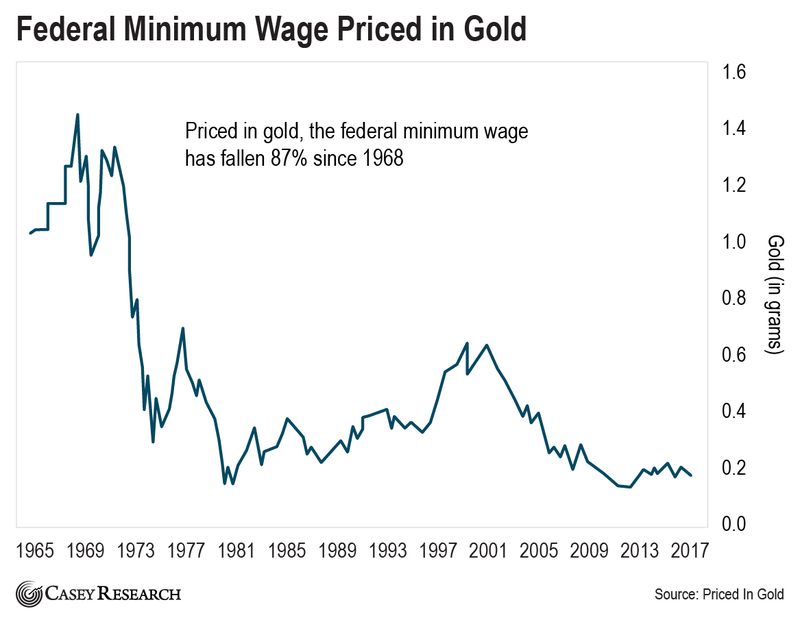 Priced in gold, the minimum wage has fallen 87% since 1968. Note that the federal minimum wage was $1.60 in 1968. It’s $7.25 today, or 353% higher in dollar terms. This is why millennials and millions of others are gravitating toward socialism. They feel the economic pain of inflation every day. They know it’s becoming harder and harder to maintain a middle-class lifestyle. They just don’t understand why. So, they succumb to the siren’s call of freebies. Inflation has a way of perpetuating itself. The more inflation reduces living standards, the more people push for programs that create even more inflation. 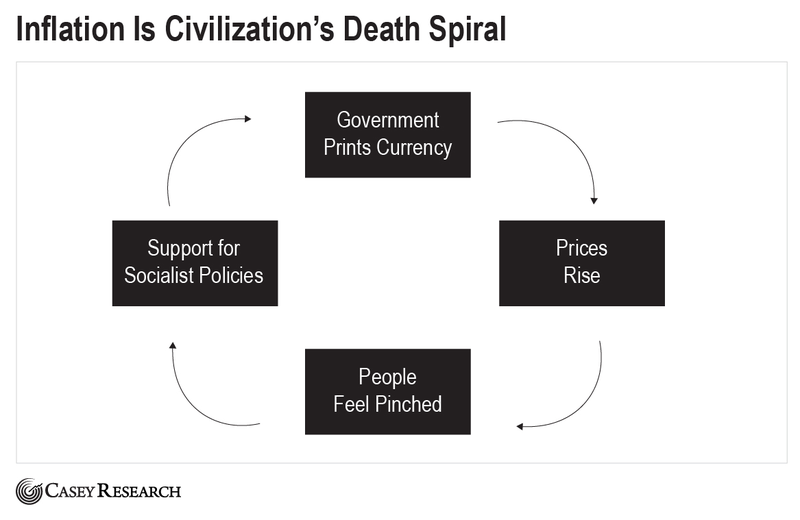 This includes things like universal basic income and a higher minimum wage… which in turn creates a cycle of inflation. It’s only a matter of time before “fight for $15,” the rallying cry for a $15 minimum wage, becomes “fight for $20.” Then it’s “fight for $50,” “fight for $100,” and so forth. The average person feels the pain but doesn’t understand what’s happening. The reason is simple: a growing majority of US voters are addicted to the heroin of government welfare. 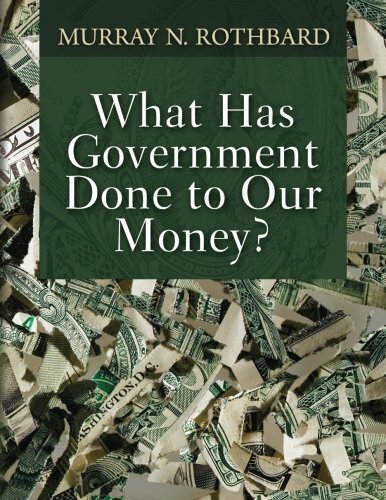 People involved in the military-industrial complex live off government slops as much or more than those who collect food stamps and other traditional forms of welfare. Yet they aren’t counted in the statistics. Any honest account of who depends on the government needs to include them. When you count everyone who lives off of political dollars, we’re already well north of 50% of the US population. In other words, the US has already crossed the Rubicon. There’s no going back. 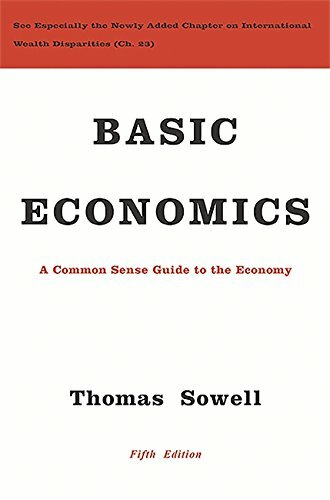 The growing majority of people who depend on the government guarantee that socialist policies will continue and likely accelerate. It’s why Bernie Sanders and his ilk are growing in popularity. I think this trend is unstoppable. There’s no way a meaningful number of these people would ever vote to stop their government benefits. No one voluntarily breaks his own rice bowl. The notion that a significant number of people living off of government largesse will come around to a libertarian way of thinking is a pipe dream. Even the Libertarian Party has become a crude parody of a real libertarian, free market, voluntaryist philosophy. 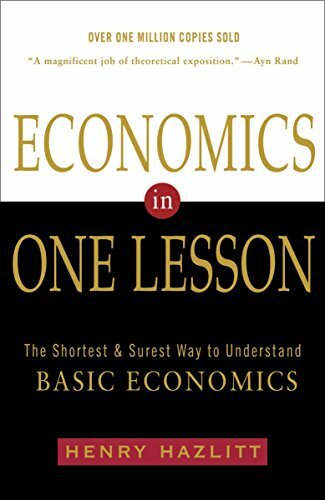 Unfortunately, most people have no idea how bad things can get when socialist government policies spin completely out of control, let alone how to prepare. I expect gold to soar in the years ahead as the political inflation cycle plays out. In addition to physical gold, you’ll also want leveraged upside to grow your wealth. For that, I suggest looking to companies that produce precious metals.